I know things like the Jargon File exist, but I'm having fun writing this. There is a gif from Malcolm in the Middle that's been floating around the internet for years that explains Yak Shaving better than I ever could. Your friend asks you to restore a WordPress site onto their server, it should take 5 minutes to do so you say sure. 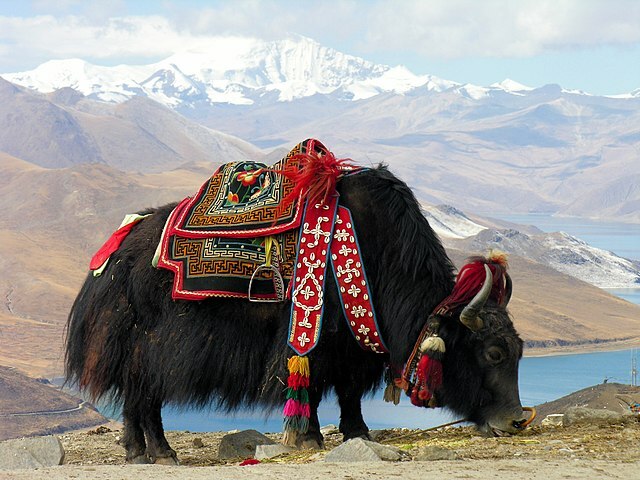 but to do that you need to hike to the top of a Tibetan mountain and shave the hair off a Yak.